I am a parent/guardian of _____________________________________________, a minor. I grant my permission for him/her to participate in offsite activities for Vacation Bible School, an activity sponsored by Calvary Christian Ministries Vacation Bible School program. 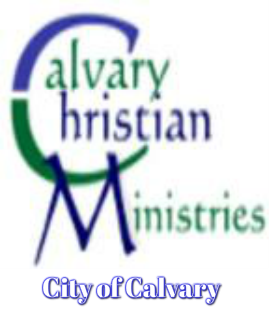 In consideration of my child’s participation in the activity, I agree to indemnify and save harmless Calvary Christian Ministries, its employees, agents and volunteer youth leaders from any liability or costs they may suffer as a result of claims, demands, costs or judgments arising out of my child’s participation. b. The admission or transfer of my child to any hospital reasonably accessible. This authorization does not cover major surgery unless the medical opinion of another licensed physician or dentist concurring in the necessity for such surgery is obtained in writing prior to the performance of surgery.